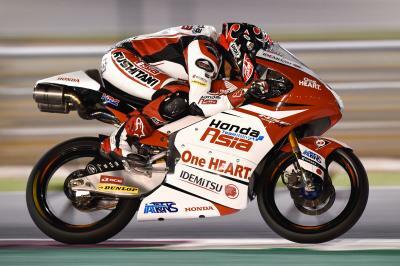 Honda Team Asia’s Kaito Toba’s debut win at the Qatar Grand Prix finally put an end to an almost twelve-year wait for a Japanese rider to clinch victory in the lightweight class and in doing so, he firmly placed himself within the history books. 18-year-old Toba became the second youngster Japanese rider to stand on top of the podium, missing out on first place and the becoming the youngsest in World Championship history by just 22 days. But who joins him inside that prestigious top five? The man who holds the honour of being the youngster ever Japanese race winner is Takeshi Tsujimura thanks to victory at the 1993 Austrian Grand Prix. In just the fifth race of his debut season, Tsujimura beat out compatriot Kazuto Sakata by 0.012 of a second at Salzburgring whilst only 18 years and 316 days old. Tsujimura would go on to win four more races during his career all coming in 1994 when he enjoyed his best World Championship season, eventually finishing third in the standings behind fellow Japanese riders Nobby Ueda and the 1994 125cc World Champion Sakata. Third on the list is Haruchika Aoki. 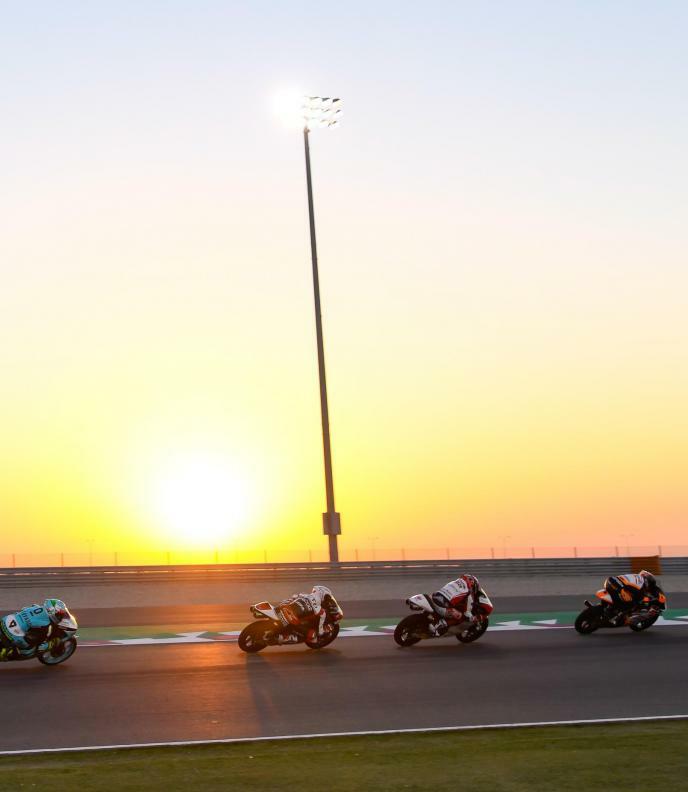 The back-to-back World Champion is someone Toba will be hoping to replicate after Aoki’s debut win also came in the opening race of a season, the 1995 125cc Australian Grand Prix at Eastern Crack. The then 18-year-old went on to win six of the opening eight rounds that year before clinching the first of his two World titles with a seventh win at the final round in Catalunya. 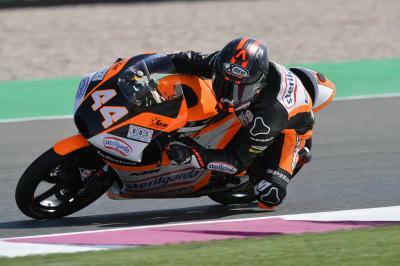 The winner of the first ever Moto2™ Grand Prix in 2010 was the much-missed Shoya Tomizawa at the age of 19 years and 122 days, making him the fourth youngest Japanese race winner. 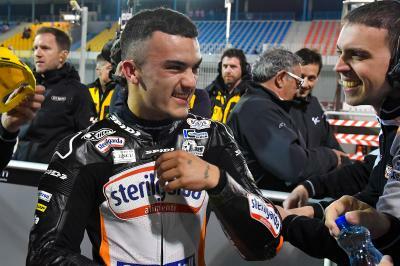 He dominated the race aboard his Technomag-CIP Suter, winning by over four and a half seconds. He remains just the third Japanese winner of a Moto2™ race alongside Yuki Takahashi, the winner of the 2010 Catalan Grand Prix, and LCR Honda’s Takaaki Nakagami, who won the 2016 Dutch TT and the 2017 British Grand Prix. Closing the top five youngest ever Japanese race winners is Norick Abe. 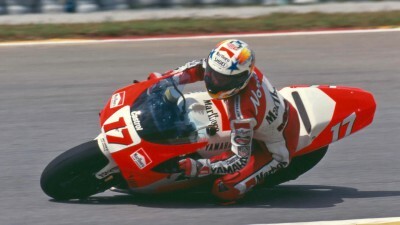 The again much-missed rider tasted victory for the first time in a memorable 500cc Japanese Grand Prix at Suzuka. 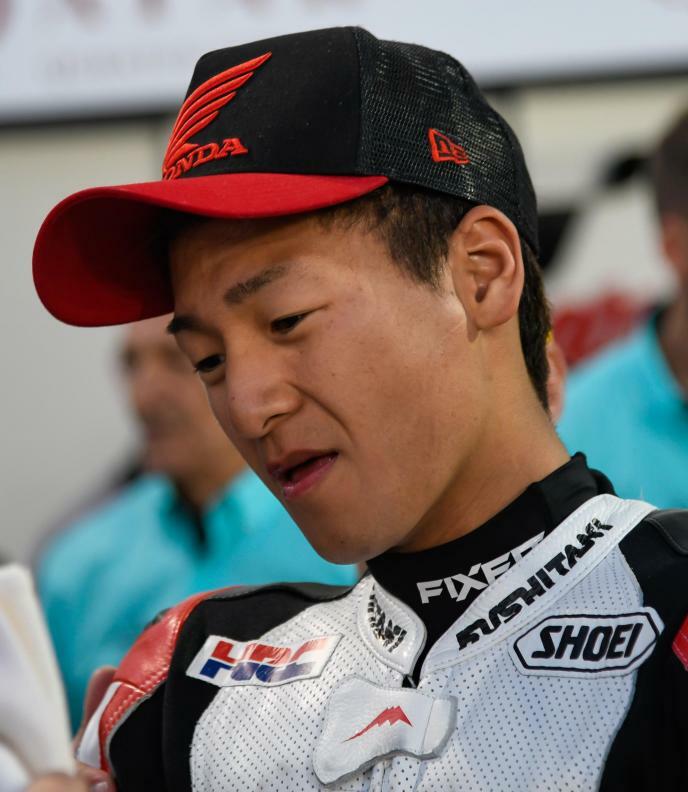 At 20 years and 227 days old, Abe was fully committed throughout to become the youngest ever Japanese premier class race winner. 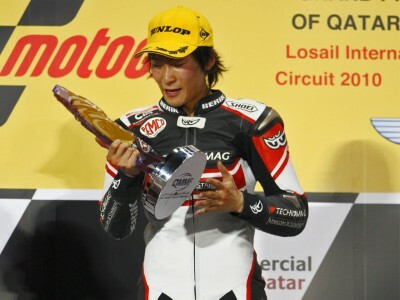 If Toba can replicate his Qatar performance in Argentina, he will not only become the youngest Japanese rider to record back-to-back wins but also become the first to do so in the lightweight class for nearly 18 years, after Youichi Ui last did it inside seven days in October of 2001 at Motegi and then Phillip Island. 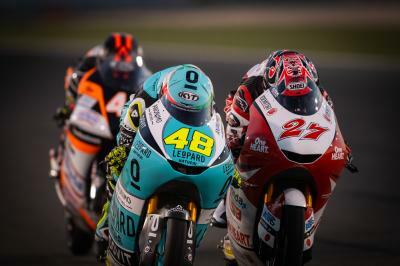 An epic first Moto3™ race of the year: hear from the top 3!